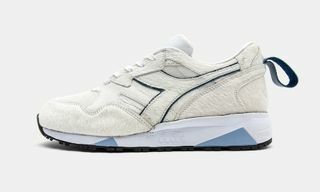 Key Features: Premium mixed material upper composed of kangaroo and tumbled leather with mesh and suede accents, 3M reflective accents, customized heel loops, lace dubraes and tongue/logo badges. 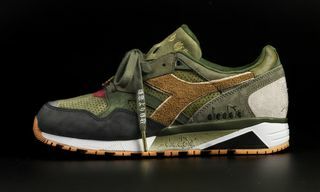 Buy: Exclusively at Packer’s Jersey City flagship store and online shop only. 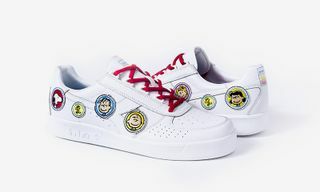 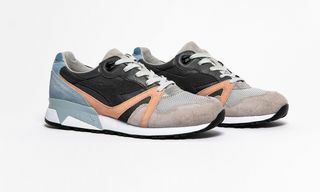 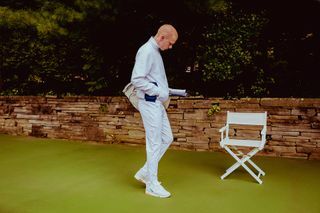 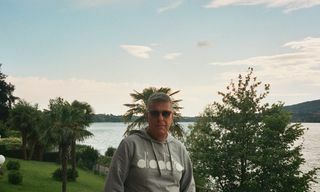 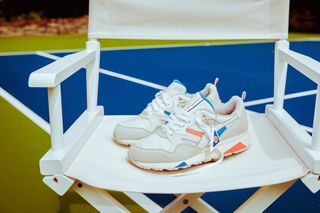 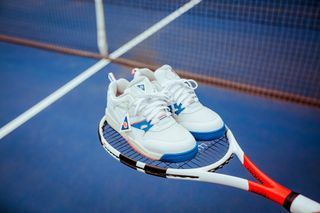 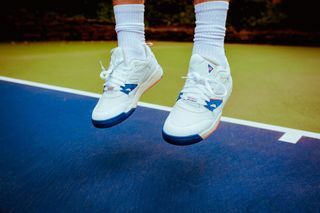 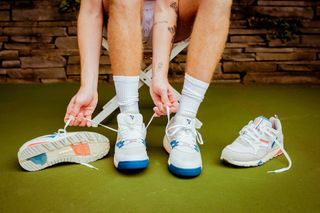 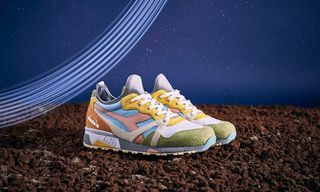 Editor’s Notes: In celebration of Diadora’s 70th anniversary, the Italian sportswear label has aligned with premier New Jersey-based sneaker retailer Packer Shoes for an exclusive “ON/OFF” footwear capsule, inspired by the tennis and running eras of the early ‘90s. 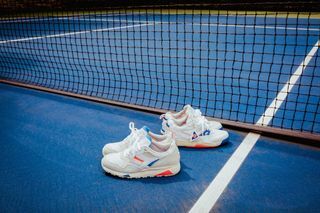 Consisting of two styles, the Diadora Rebound Ace is intended for the court and the Diadora N.9002 to be worn off the court. 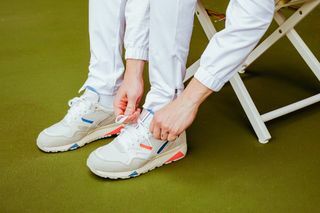 In terms of its theme, both pairs takes inspiration from Diadora’s 1991 US Open kits. 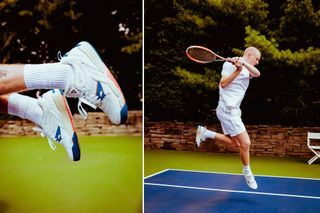 Up next, here’s how and where to buy the “Bio Beige” Justin Timberlake x Nike Air Jordan III.